Why is my Watch Losing Time and How Do I Repair It? 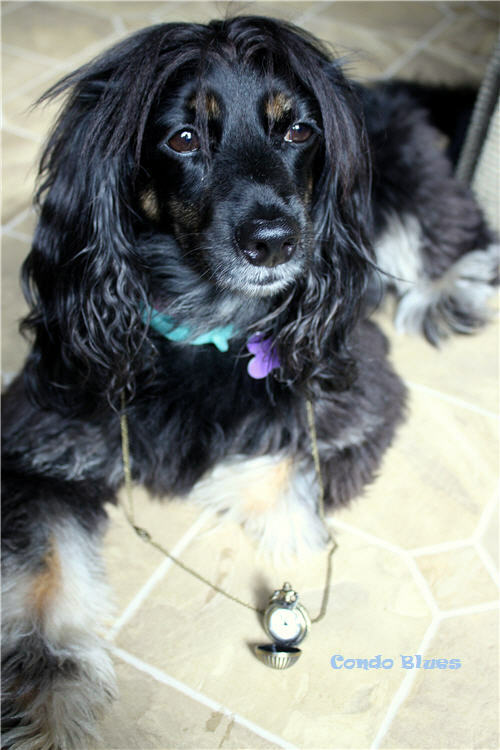 I recently bought another pocket watch necklace (you can buy similar women's ball pocket watches here) and wouldn’t you know it, the watch almost immediately started losing time and running slow. I can’t return it but it is an easy fix. My watch needs a new watch battery. Normally, I take my watches to a jeweler and have them change the battery for me. That is, until I found out how easy it is to change a pocket watch battery on my own. Also, I didn’t have time to run it over to a jeweler. But seriously after learning that it is a 5 minute fix for the cost of a watch battery, I'll never go to a jeweler or watchmaker again! Hi everyone Lacey here! I want to remind you that depending upon the brand, you might void your warranty if you change the watch battery yourself. Lisa's watch doesn't have a warranty so she feels confident repairing it herself. 1. Using a flat head screwdriver from the kit, put the end in the seam of pocket watch seam, and gently pry the back off of the pocket watch. This shouldn’t take too much pressure. I gave the screwdriver a slight twist in the seam and the back popped right off. Be careful you don't accidentally scratch the back of your watch with the screwdriver! 2. Remove the white spacer around the watch assembly. 3. 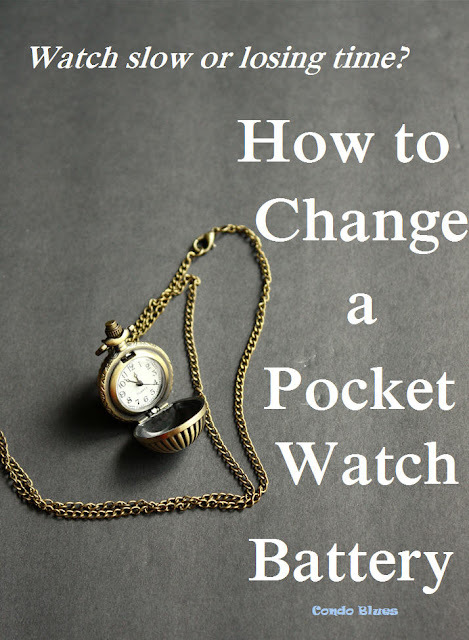 Remove the dead battery from the pocket watch and replace it with a fresh battery. 4. Replace the white spacer around the watch assembly. 5. 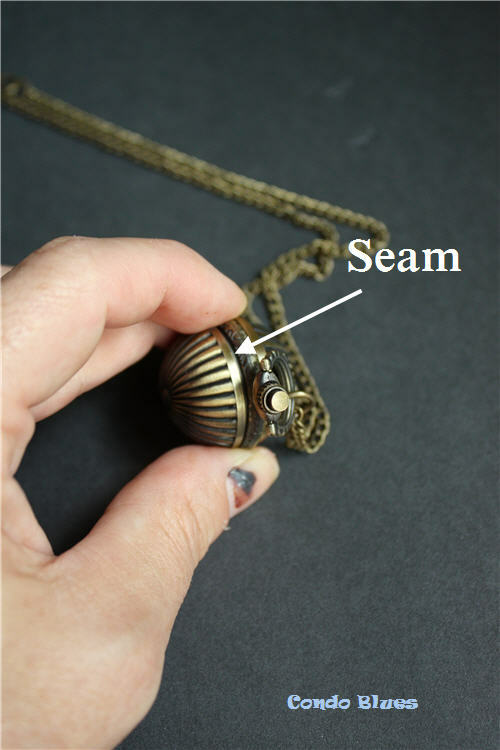 Press the back of the pocket watch into place until it clicks into place. Want a pocket watch for yourself or as a gift? 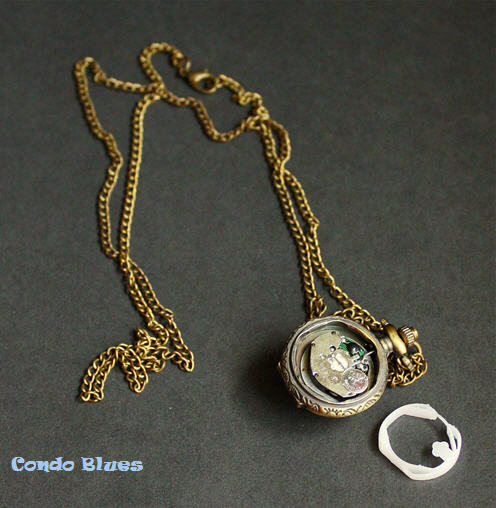 Check out these women's and men's pocket watch ideas -and more!- below!